As January begins, don’t forget about your parent stakeholders. There is always a push in the fall to include parents in opening school days but sometimes during the year we forget to get the message out about what the library can provide for our parents and students. In the fall we send out Opening Day Welcome Letters and have the library open during Parent Nights, but do we continue anything else during the year? 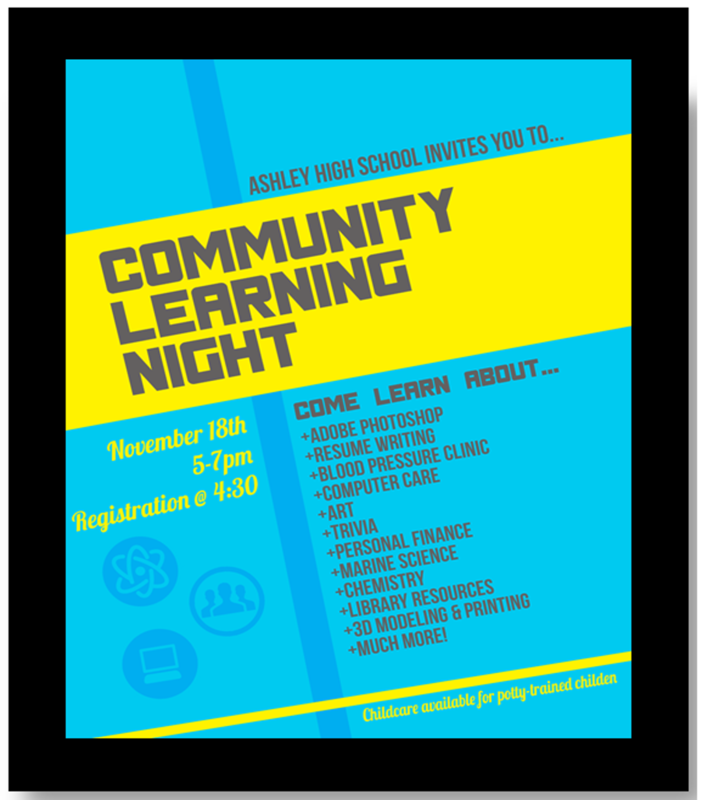 In high school settings this might occur twice a year with our different semester schedules but if your classes occur yearlong as in an elementary or middle school there might not be another Parents Night during the year. 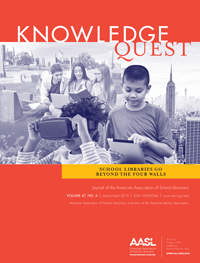 Newsletters: Make a point of sending home periodic information about library happenings either directly in a library newsletter or include items in your school’s or your PTA’s monthly newsletter. 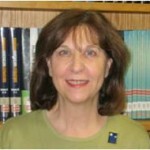 Your Library Website: Do you have a separate page for parents? Include: Reading tips and lists, literacy handouts, Internet safety tips for parents and students. 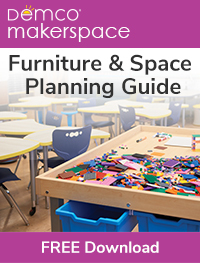 Create a Pinterest board with suggestions for afterschool activities: crafts, interactive games, coding. Have links and information that will keep them coming back to your site. On my page I include links to testing information, driving permit tests, transitioning from middle to high school and high school to college articles, college and career information, reading suggestions, scholarship links, graduation information, and a link to the ESL Libguide. I have a number of parent volunteers in the library this year and was fielding questions about a variety of school related questions, which is the reason I started my parent page this year. The page link was incorporated into our PTSA’s newsletters that go out. Programs: Host Family Library Nights with technology or reading activities, Parent-Child book clubs, Craft Nights, or Poetry slams. You want to provide events that will pull your parents into the library for reasons other than returning books or paying fines. 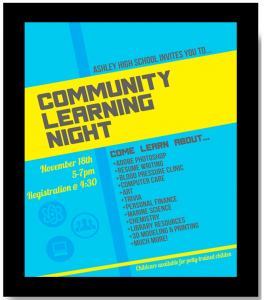 Our school held a Community Learning Night in November. The teachers held sessions on 3D Printing, Personal Finance, Resume Writing, Kitchen Safety, Saltwater Aquariums, Blood Pressure Clinic, Applying to College, Ceramics, Yoga and other topics, and I held a session on how parents can use our Online Library Resources. The evening was well received and we plan on doing it again in April. One thing that is very important is to make sure your library website is directly linked on your school’s homepage for greater visibility. I have found that many school library websites are linked under the librarian’s name on staff listings. Parents will not always look through the listings for library information this way. It is important that your library be front and center, so everyone can see the exciting things that you are accomplishing in the library with your students. Your parents can be your greatest advocates if they know what you can do for their children. What type of programs do you provide that include your parents? Do you have any other suggestions or types of information that you provide on your website that will help your parents? 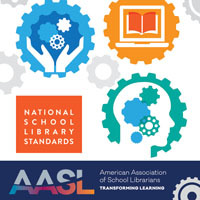 AASL’s Toolkit for Promoting School Library Programs has suggestions for: Advocacy – Reaching Out to Parents and Caregivers.